Get happy again! 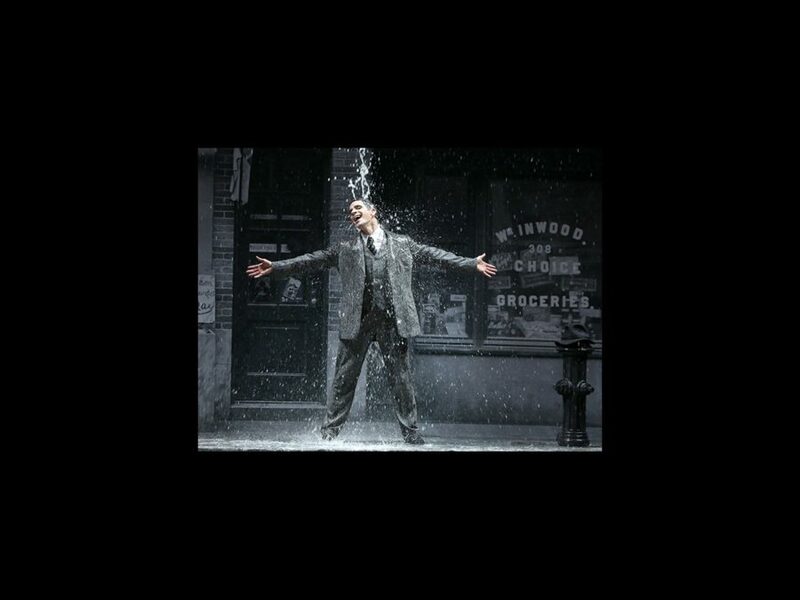 Movie mega-producer Harvey Weinstein will team up with Théâtre du Châtelet to bring the latter’s production of Singin’ in the Rain to Broadway in 2016. No word yet on the theater the musical will play at or confirmed dates. The Théâtre du Châtelet’s production first played at the Châtelet in 2014 and opened again this November 7; the limited engagement will run through January 17th, 2016 in Paris. Directed by Robert Carsen, the tuner is choreographed by Stephen Meare, with costume design by Anthony Powell. Based on the Oscar-winning 1952 Gene Kelly-led movie musical of the same name, Singin' in the Rain follows silent film star Don Lockwood, whose career may be in trouble when talkies begin to takeover. Lockwood fears audiences will turn on his obnoxious leading lady Lina Lamont and seeks the help of talented newcomer Kathy Selden to dub her vocals. Théâtre du Châtelet was where the Main Stem's An American in Paris made its world premiere last year. Weinstein, best known as an Oscar-winning film producer, has recently branched into theater—his Broadway.com Audience Choice Award-winning tuner Finding Neverland is currently playing at the Lunt-Fontanne Theatre.